Donna, from Illinois, recently added some gable pediments as finishing touches to her exterior household. 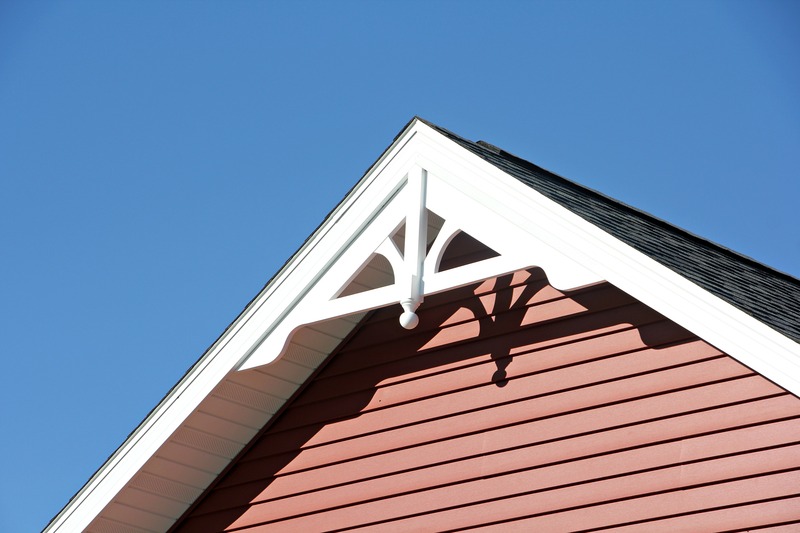 Gable pediments are excellent additions to exterior projects. They are made of urethane and are non-porous, making them resistant to moisture, insects, warping, cracking, or splitting. They also come primed and ready for you to paint! 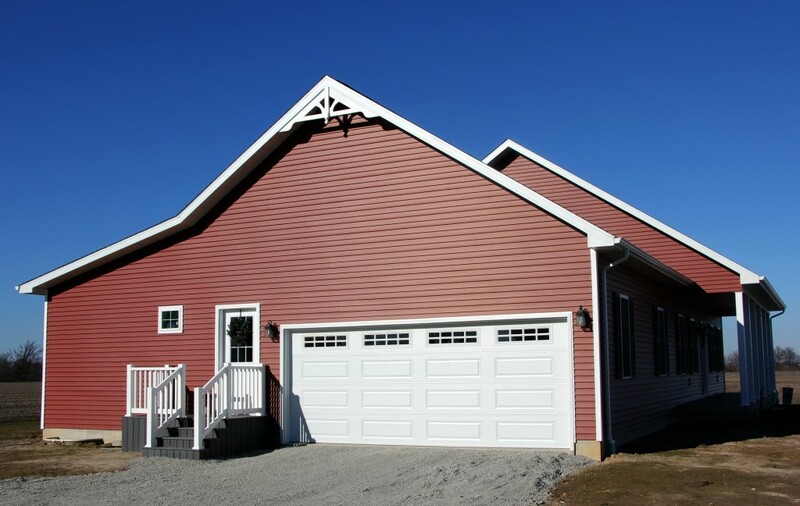 Click below to check out the gable pediment Donna used!